It’s been crazy hot in Ontario this week, so we’ve been enjoying a lot of time outside in the pool. Hurray for summer! My 9 year old has been reading more Benjamin la tortue books that we discovered at the library, as well as a few others thrown in for variety. 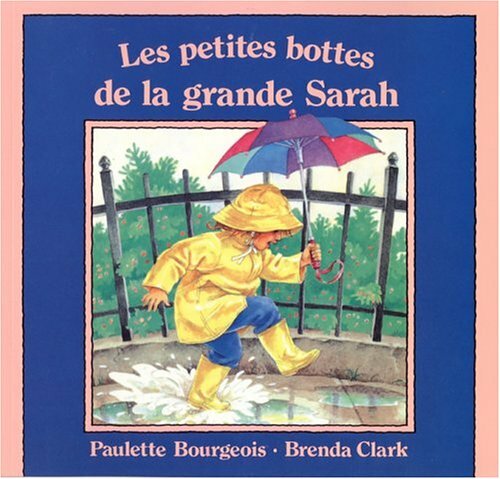 My favourite this week was Les petites bottes de la grande Sarah by Paulette Bourgeois (not so coincidentally one of the authors of Benjamin la tortue). The little girl in this story tries to make her boots bigger so they will fit her again. So cute – and funny too! My 8 year old has been working his way through my readers page, currently on the Alizé Solo Bleu level. I have an accompanying workbook that has one sheet per book that he completes after reading each story. I have been reading L’Attaque des Vikings (Magic Tree House in French), since we are learning about the Vikings in English at the moment. I thought this book might be too wordy for the kids, but they have thoroughly enjoyed listening to a chapter or two each day. My oldest has been working through Ma Grammaire en couleur by Envolée and is loving it. Full review of that product coming soon. My youngest has been using PasseportCE2-CM1. This series is his favourite – it combines stories with tasks for the kids to do to pass each level. We’ve been reading and learning a lot about birds. I chose this topic because my kids already know quite a bit about birds from just observing in our yard (we live in the country). It’s been great way to incorporate some intentional language learning with picture book stories, non-fiction reading, worksheets, and a few games & experiments. I find that having a 20-minute planned discussion sets us on track for speaking French more throughout the rest of the day. 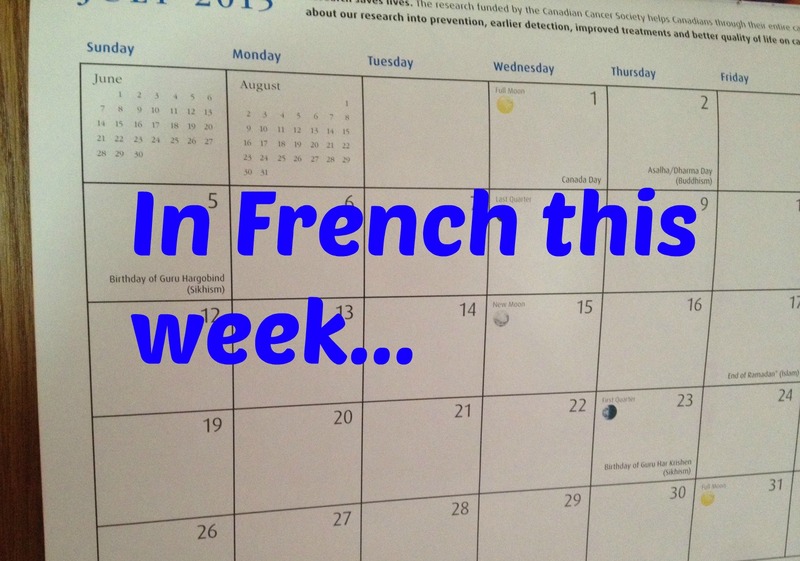 My oldest just started Grammaire de Base 4 – she does a page or two 3-4 times a week in the summer. I started her off in one of the easier sections so that she finishes in about 5 minutes each time and gets outside sooner. My youngest does a few pages from Dépannage en lecture. He’s resisting me less on his cahier now. His confidence is really growing, which is wonderful to see. Netflix is driving me nuts! It seems like each time I find a show in French that the kids like to watch, they take away the French audio option within the week. That has happened with The Clone Wars, Ninjago, and Magic School Bus. Mind you, I just checked again now and it seems that the French version of Magic School Bus is back. I really wish that they would offer a search option to find by language – i.e. just show me the stuff on the site that is available with French audio. That would make my life so much easier. But no, that’s too much to ask, apparently. In any case, we found the Clone Wars DVD’s at the library so they are back to watching one episode at a time 5-6 days a week. If you have suggestions for French shows on Canadian Netflix (or elsewhere), I’d love to hear them! 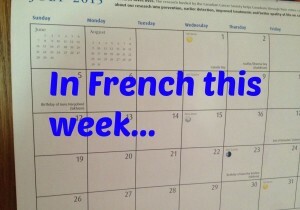 How did you incorporate French into your week? This post has been linked to Weekly wrap-up. 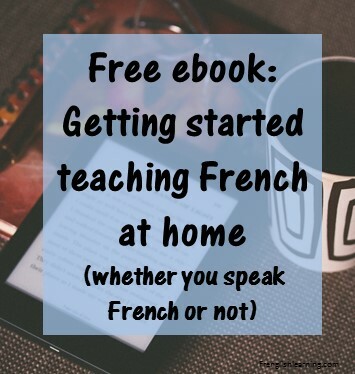 This entry was posted in 11+ years, 7-10 years, Advanced, Bilingual parent, Books, Curriculum, Immersion, Intermediate, Parent speaks no French, Parent speaks some French, Web sites, Workbooks by Leanne. Bookmark the permalink. Seeing how far along your children are in their French leaves me wishing I had started French instruction from the beginning…. 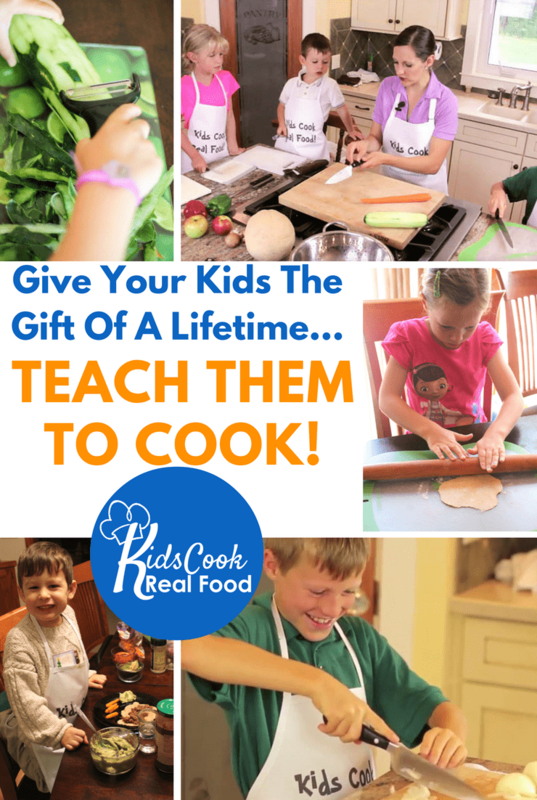 I had hoped the French co-op we started this year with our local homeschool group would have been a good start but my 7 year old tells me she didn’t really learn anything. 45 minutes once a week just isn’t enough. It’s not too late! I started later than I wanted as well, but we are progressing. You can, too! 🙂 If they are only getting 45 minutes a week now, could you try adding in a few minutes a day? Maybe a simple picture book to read to them or one with audio to go with it if that’s easier? Like this one? I’m going to try 🙂 It seems the 4 year old is quicker to pick up on this than the 7 year old! I admit, French was more on my radar when we were living in the Ottawa area, but there seams to be very little exposure or necessity in our current location. I need to visit your blog more often to get ideas and motivation!